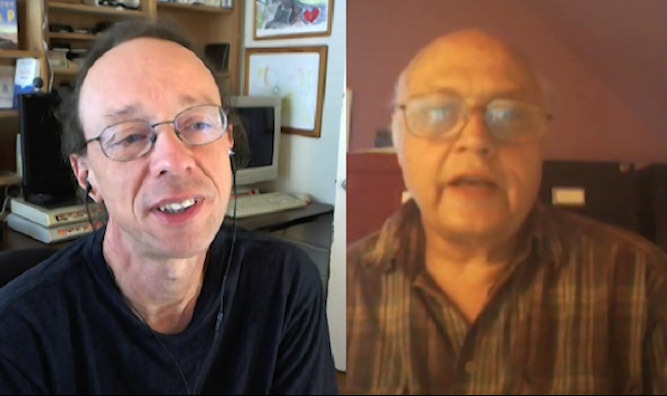 Bob Koehler & Edwin Rutsch: How to Build a Culture of Empathy? 2. Personal awareness is always crucial: Join healing groups and organizations; calm your fear, calm your anger; be aware of when and how you dismiss other people as less than human; stand up to wrongdoing and dismissive behavior; be aware of the pervasiveness of military metaphors and “going to war” against anything and everything; believe that a shift in collective consciousness is possible. Be loving, especially to those closest to you. 3. Be the media. Help spread the word. Know how important your voice is! My personal choice for bringing positive change to the world. The process is slowly changing Chicago’s schools and court system. Several good books on this, the best one being: Returning to the Teachings, by Rupert Ross. This is a practical process for creating a culture of healing. Join healing groups and organizations; calm your fear, calm your anger; be aware of when and how you dismiss other people as less than human; stand up to wrongdoing and dismissive behavior; be aware of the pervasiveness of military metaphors and “going to war” against anything and everything; believe that a shift in collective consciousness is possible. Be loving, especially to those closest to you. Help spread the word. Know how important your voice is!